Includes phone and battery only. No cables or sim card included. 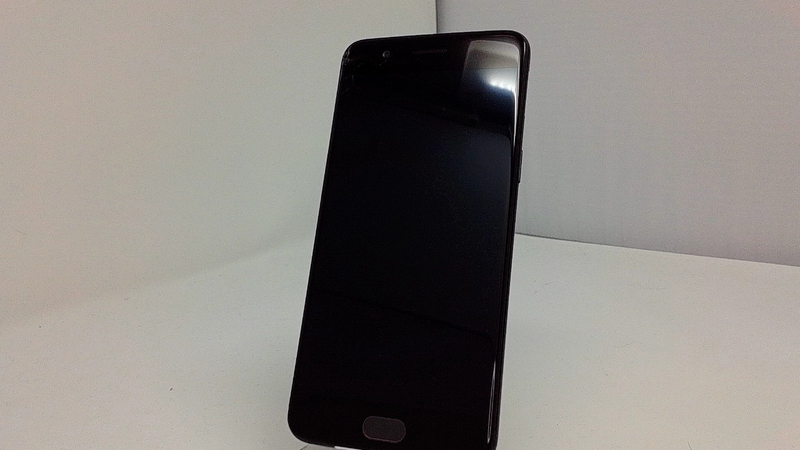 Clean ESN, Unlocked OnePlus BAR style smartphone in Black. Phone glass is cracked/shattered/chipped, housing scuffed/dented/dinged. Phone is used and in working condition. 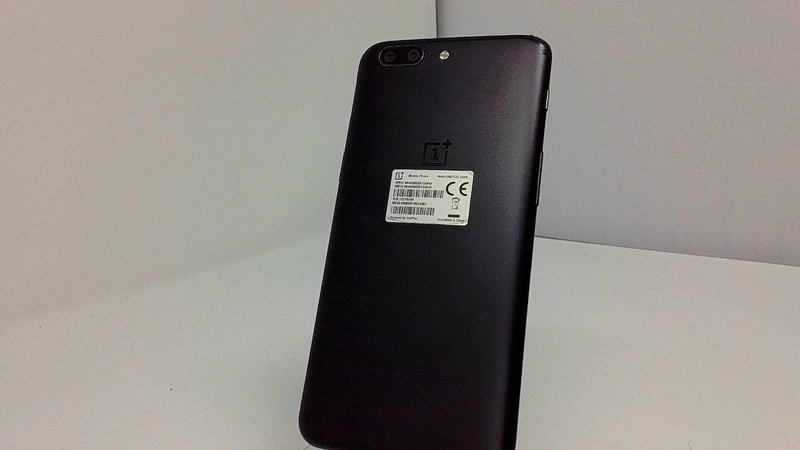 Like previous OnePlus smartphones, the OnePlus 5 aims to deliver a flagship smartphone experience at a competitive price. It combines tons of memory and the best Snapdragon chip currently available with Google's latest Android version further optimized by OnePlus itself. But the biggest highlight of the OnePlus 5 is its dual camera, allowing you to zoom in without dramatic loss in quality. It also comes with an iPhone-like portrait mode, with background blur for subject emphasis.